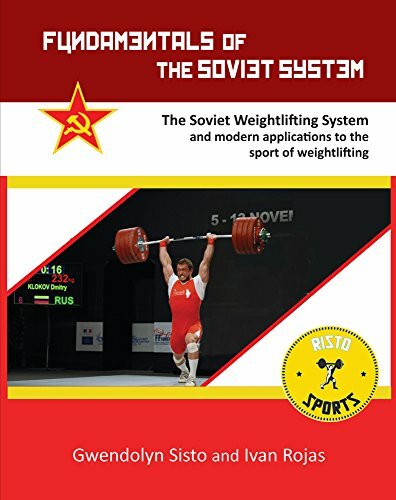 The classification system (Soviet Weightlifting Class System) was developed in Eastern Europe and is broken down into six levels: Class 3, Class 2, Class 1, Candidate for Master of Sport, Master of Sport, and International Master of Sport. 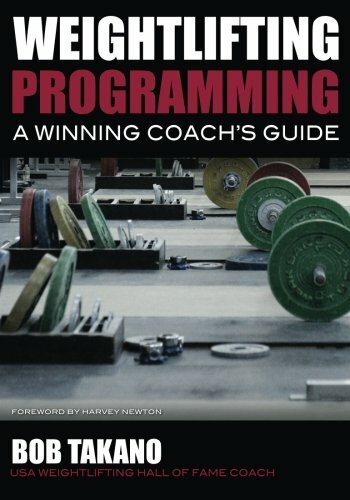 The class of a lifter is based on competition results and used to as a guide for the proper development of an athlete. 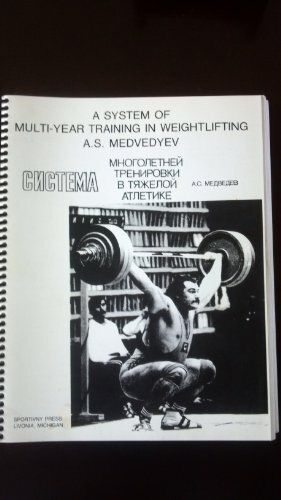 Using the class system to group athletes into the similar levels of proficiency gives a coach a general guideline for assigning appropriate volumes, intensities, and exercise selections to continue to maximize the progression of each lifter. The class system can provide athletes with motivation through their progression as they are able to move up in ranking, as well as provide a coach feedback on the effectiveness of a program. Classes 1-Master of Sport have been adjusted to reflect more recent US competition performance and qualifying totals by Catalyst Athletics. This primarily affected the CMS and MS classes. These are beginner lifters. They are unlikely able to express their full strength in the lifts as they are still developing positional strength, learning the proper execution of the lift, and developing the mobility necessary. Intermediate lifters that have a general understanding of the lifts. These lifters are starting to implement the finer details of the lifts and for that reason are still refining their technique. These lifters often need to start improving their strength to improve their lifts further but may still have some mobility issues that still need to be improved. Intermediate lifters that are bordering US national level competition. They have mostly likely resolved most mobility issues. These lifters are still refining their technique and would most likely benefit from improving their positional strength (where their technic breaks down) and continued improvement of their base level of strength. Fringe national level lifters. They have good general strength and speed. May still have some consistency issues with high percentage weights. Top level at US national meets. They have good strength and speed. These lifters are consistent and are technically proficient. Have exceptional strength, speed, and technical mastery. IMS is the highest classification and is based on the average of the 8thplace at world championships/Olympic games of the previous quadrant. What Makes A Good Coaching Cue?